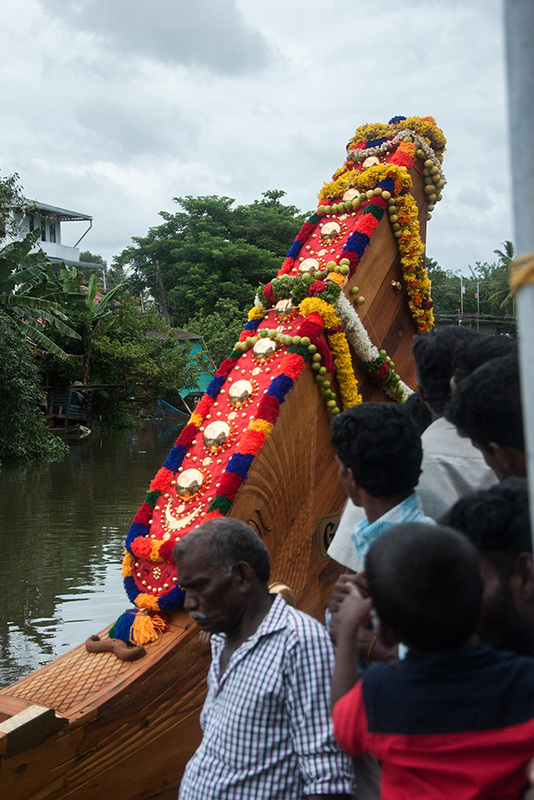 Snake boat is named after the village names in Alleppey. 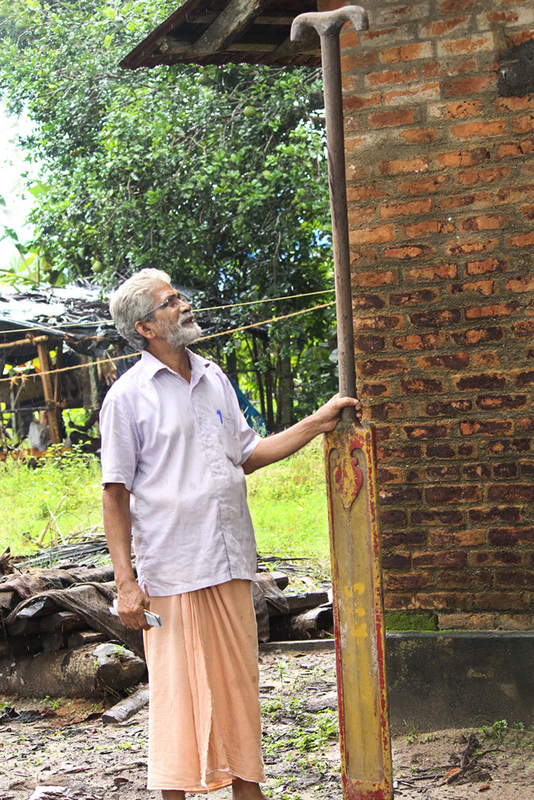 The people of the village fund the money invested in the making of boat. 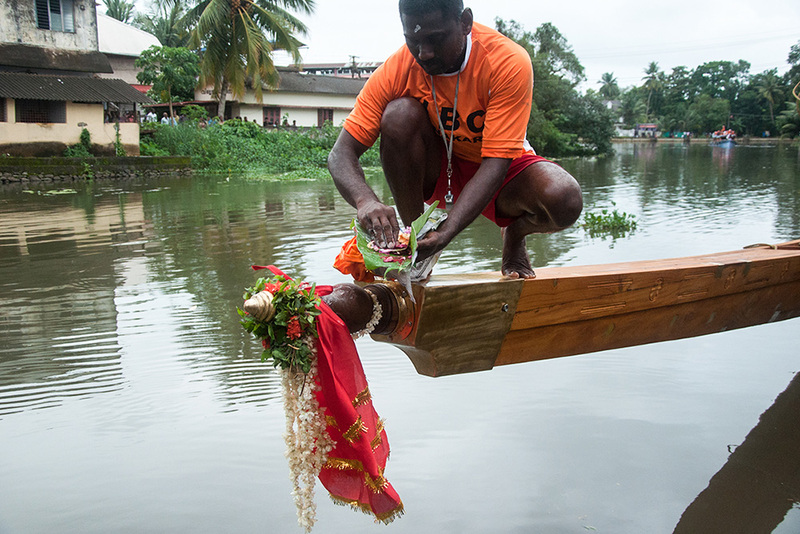 This boat race is believed to be the pride of the village and they worship it as a deity. 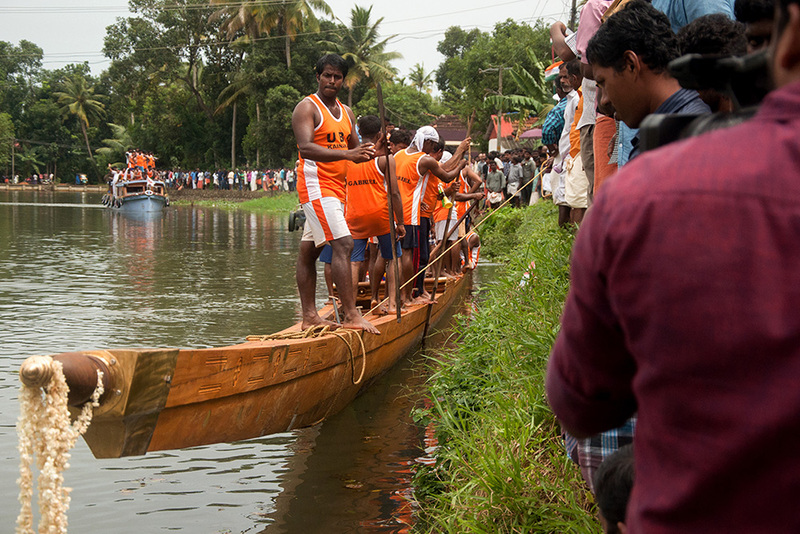 The making of snake boats is not an easy task; more than 20 carpenters are involved in making of the chudan vallam. It takes about eight to nine months to complete the boat. This boat is of about 135 feet long & 53 inches wide. And thick long Anjali or poovarosu wooden planks are used for the construction of the body of the boat. The boat is made in such a way that it should have a place for about a 111 of people to sit. The structure of a snake boat is constructed in such a manner that the head & tail will project 5 & 3 feet above the water level. The carpenters are paid about 1500 Rupees per day and the total amount spent on making of the snake boat is around INR 60 lakhs.